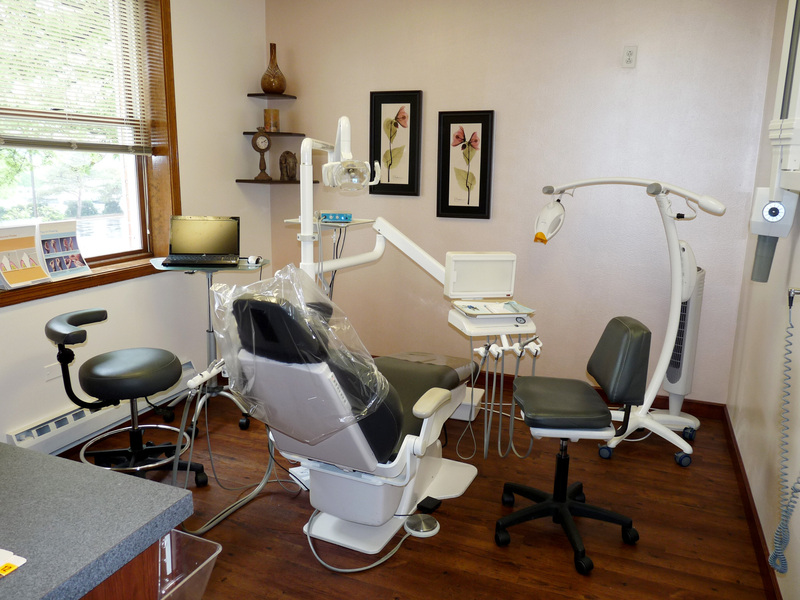 Get Ready for a Transformative Dental Experience! 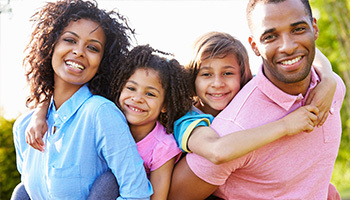 We believe strongly that the relationship between a patient and his or her dentist in Park Ridge, IL, should be personalized. You are devoted to your overall healthcare, and we are too. Thank you for choosing North Shore Dental Group for your oral care needs! Making sure that you fill out any documents and forms beforehand. These can be brought to your initial appointment. You may have to sign other papers as well; if so, we will give them to you when you arrive. Being at least 15 minutes early for your examination. This helps us stay on schedule and respect the time of every patient. Having your health insurance or dental insurance cards with you. We will take this information if your carrier is one with whom our office works. Having a form of payment with you. Payments can be made through cash, check, or credit card. 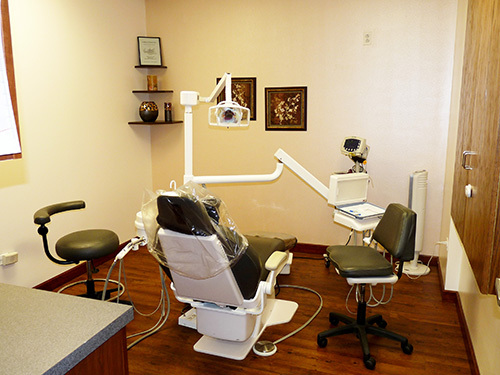 We also accept CareCredit at our dental office. Bringing any dental x-rays that were taken in the past six months. Older x-rays are unnecessary and may be outdated. Please know that we will likely take digital x-rays if you are new to our practice. 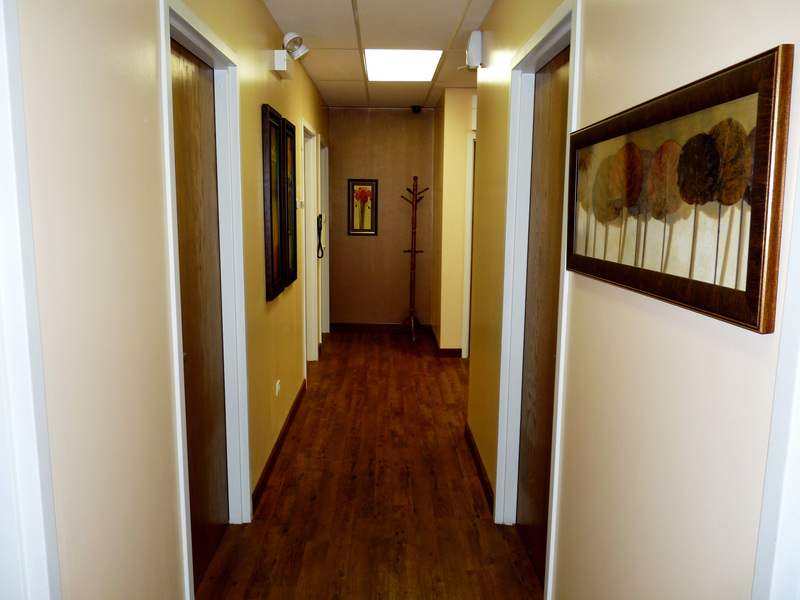 If you have any specific questions for our dentist in Park Ridge, IL, Dr. Naim, make sure you write them down so you can ask during your appointment or consultation. Yes! We Are Accepting New Patients at North Shore Dental Group! 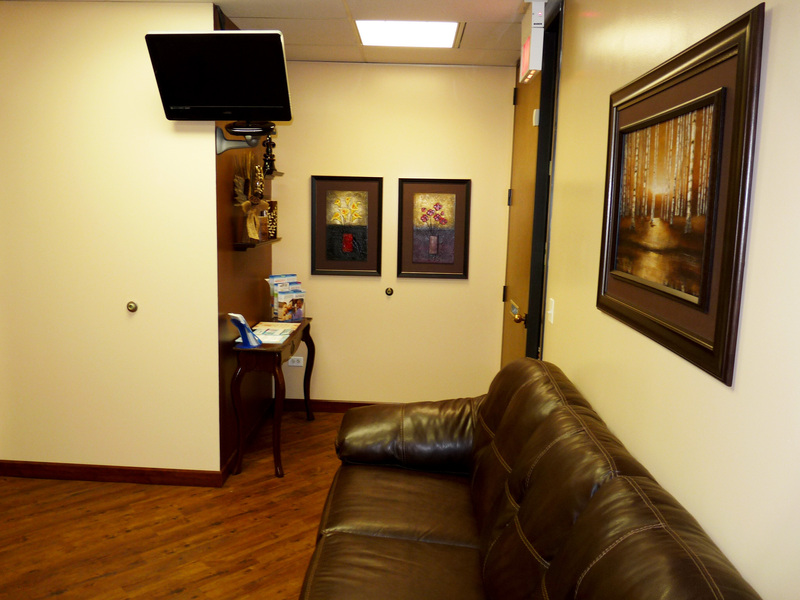 Are you bringing your child to Dr. Naim for his or her first pediatric dentist visit? Children often have feelings of worry or trepidation about going to a dentist. You can help alleviate fears by being understanding and explaining that the dentist is here to help. We recommend that you do not discuss discomfort, pain or your own bad dental experiences with young children, as that can lead to unnecessary anxiety. If you are coming to Dr. Naim for cosmetic dentistry purposes, you can expect to have a full exam as well as a consultation. This will help you understand your choices so you can make the smartest decisions for your dental health. Remember that a cosmetic dentist may have solutions you never realized were available.